Nice and matches the adult dress well, too! 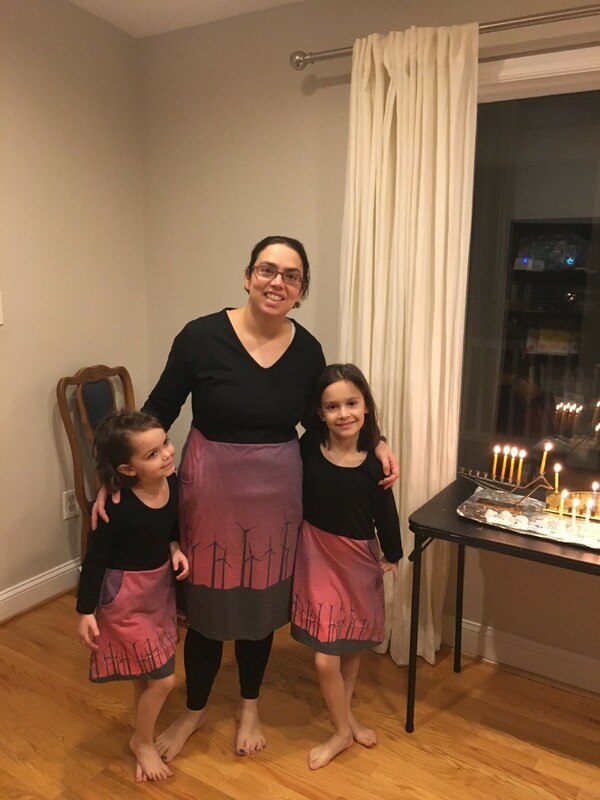 My daughter loves being able to wear this dress to match me when I wear mine. And we both love the pockets. Thanks, Svaha! The girls loved this dress. They love the pockets and took pride wearing it to school!